Photo Friday, Number 53. Theme: Blurred. 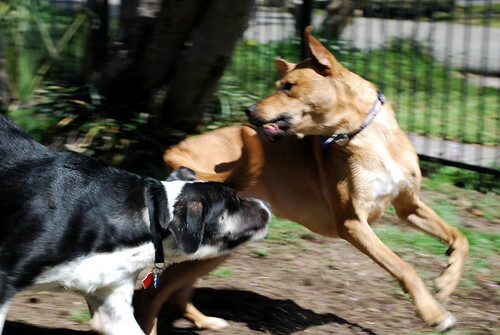 Pixie and Maggie, playing hard.